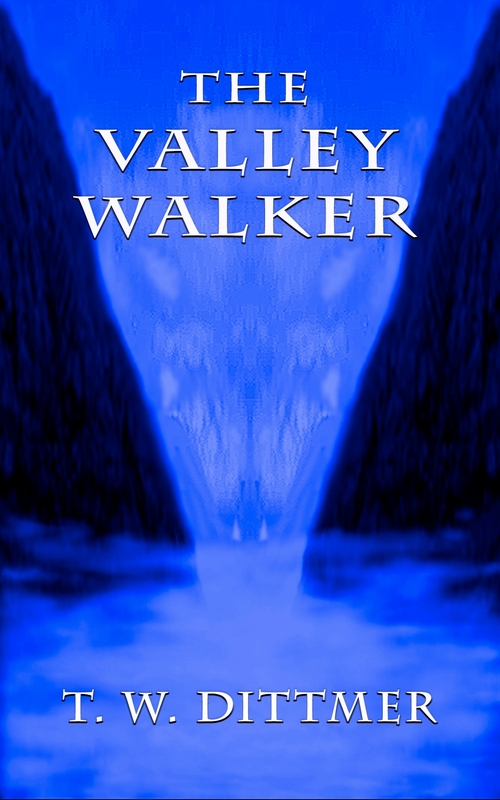 It’s been over a year since I started editing The Valley Walker. I contacted Rebecca Dickson for some professional help, and she was kind enough to agree. I learned so much from Becky that my head is still spinning. She asked a lot of questions, many I had no answer for. The editing turned into a major rewrite, a gargantuan task for me. Probably uncomfortably close to torture for Beckster. I’m not always open and forthright, and can be pretty damn stubborn about things. Becky managed to keep a positive attitude through the entire process. She poked and prodded and pushed, never being negative or demeaning. We didn’t agree about everything, never will. Yesterday I converted what I had and loaded it on my Kindle. It’ll never be perfect. It’ll never please everyone. But it’s definitely a better book, and I’m almost pleased with how it turned out. Some of the changes came from Becky’s suggestions. Some of them didn’t. I guess the bottom line is this: Reading what the book has grown into and thinking how far it’s come… It was worth it. Totally worth it. Right now I’m working on a print version, debating fonts and type sizes with myself. The arguments can get pretty heated. Wonderful news, Tim, and thanks for letting us know. Wonderful, Tim! I love a good ending, particularly one where the protagonist debates himself. Congratulations on undertaking such a major editing job, Tim! I’m looking forward to reading the new version. Editing can be so rewarding and so insanely hard at the same time. Well this is a funny coincidence. Only the other day I was thinking about books written by my blogger friends and you came to mind! I was wondering what happened with yours! Editor-author relationships can be a bit rocky, and I know that from firsthand experience. I think it’s quite healthy. 🙂 I look forward to seeing what your book’s “makeover” will be like! You won’t BUY it. If possible, I’ll set it up with Amazon to automatically update. If I can’t do that, I’ll send you a copy. Tim, I look forward to seeing the changes. I loved the book before, so await the newer, better version. And I’m thrilled you think it was TOTALLY worth it. Yours is the ONLY opinion that counts. Thanks, Eden. It was TOTALLY worth it. Congratulations, Tim. I hear that Henry James never quit editing his books, long after publication. So you are in good company! Tim. To be honest I loved your first version but am excited to read your newly edited book. I love my editor, even when she ‘slaps my baby’. Great success! Congratulations on a HUGE accomplishment! Wishing you great success. Thanks, Naomi. I’m happy with the results of the work.